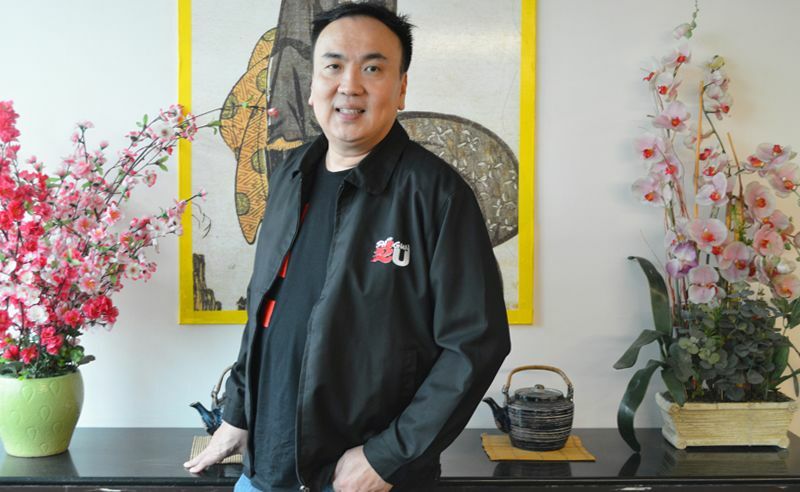 The successes of Dato’ Sri Michael Chong are many and the man behind Saisaki and Shogun Japanese buffet restaurants tells us what it takes to be on top of his game. From the league of highly successful people who started off from the bottom, you will find Dato’ Sri Michael Chong who has proven hard work, determination and prayer will take you a long way. After successfully establishing his presence in the automobile industry with Glory Wheels Sdn Bhd, Dato’ Sri Michael made his entrance into the local F&B scene by taking over Saisaki and Shogun Japanese buffet restaurants. The Grand Saisaki group of companies recently added another business model that aims to bridge the gap between restaurant cuisines and home cooking by bringing meals to your doorstep. The Shogun2U food delivery services went from zero to RM1million in sales in only three months and at the time of writing, the outfit is making about RM20,000 in daily sales and it aims to raise the figure to RM100,000 in six months. Tell us more about Shogun2u. What are the challenges setting up and running Shogun2U? Once we have perfected our systems (tech, logistics and kitchen), we plan to introduce Shogun2U to Bangkok, Jakarta and Singapore next year. We aspire to dominate with affordability, exceptional customer service, reliable food delivery experience and high-tech web-based platform. I believe it’s always more blessed to give than to receive and when you take care of your employees, they will take care of your business. Don’t stop when you are tired but stop when you are done. There’s no elevator to success, you have to take the stairs. Do not give up. When a window of opportunity closes, God will open a door because tough times don’t last, tough people do.